Test your VR streaming and playback compatibility with the buttons below. To adjust your video player options, click the Video Settings item located in the "My Account" menu under "Settings". 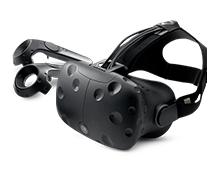 Visit our VR Help and VR FAQ pages for help information and troubleshooting. Contact our Customer Service department for additional support.